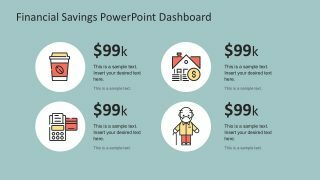 Financial Savings PowerPoint Infographics is a 7-slide presentation template. 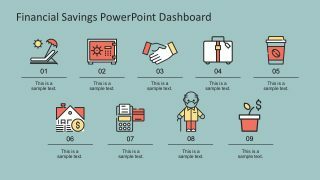 The PowerPoint consists of charts, diagrams, clip arts, icons, and tons of high-quality graphics. 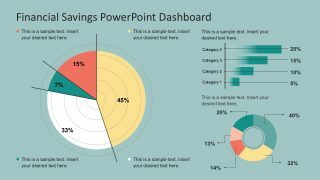 The PowerPoint comes with dashboards and infographics that give direct analysis comparison. Hence, suitable for any savings and budget allocation purposes. 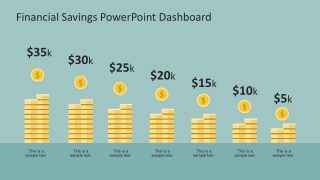 The financial presentation is usually uninteresting, but this template elevates from the standard. 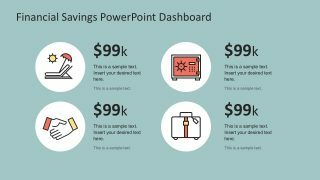 Because it includes flat colored icons and infographics, informative lists, numbers, definitions, and artsy clip arts in PowerPoint. 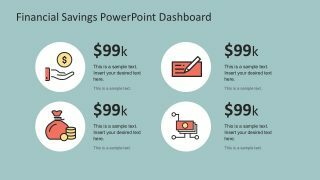 This Financial Savings PowerPoint Infographics gives a cool and interesting layout style. It contains numerous hand drawn icons on a nice light blue background. 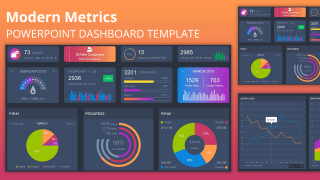 This gives the template a subtle approach that makes it easier to understand. 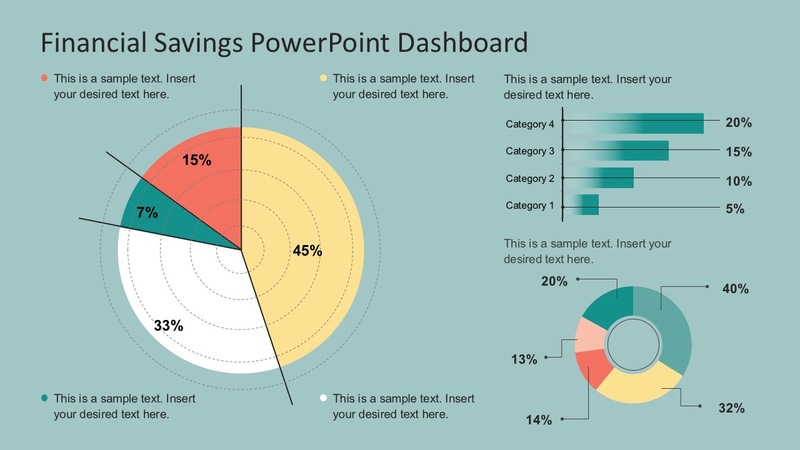 Nonetheless, the slides are 100% vectors in PowerPoint. 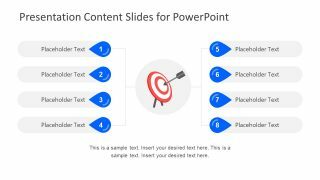 Thus, making the PowerPoint entirely editable and reconstructible. 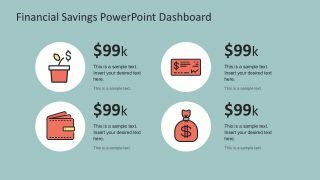 Obviously, the PowerPoint presentation may be used for any financial project. For instance, report making and banking strategies. The users may add information concerning cash flow, personal banking, currency exchange, compensatory, currency rates, credits, budget allocation, deposits and many others of that kind. 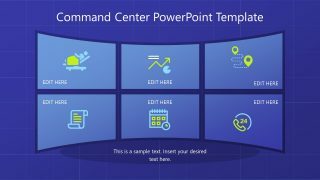 Alternatively, subscribe and enjoy full access to our entire graphic design template gallery for PowerPoint and Google Slides. 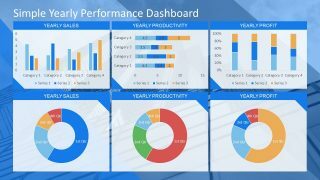 Use the slides to leverage resources and save hours of work.